MAYFLOWER In 1620 the English galleon Mayflower set out from the English port of Southampton with 102 pilgrims on board. Because of bad weather, the crossing took 77 days. On December 21 the ship landed at what is today Plymouth, Massachusetts. 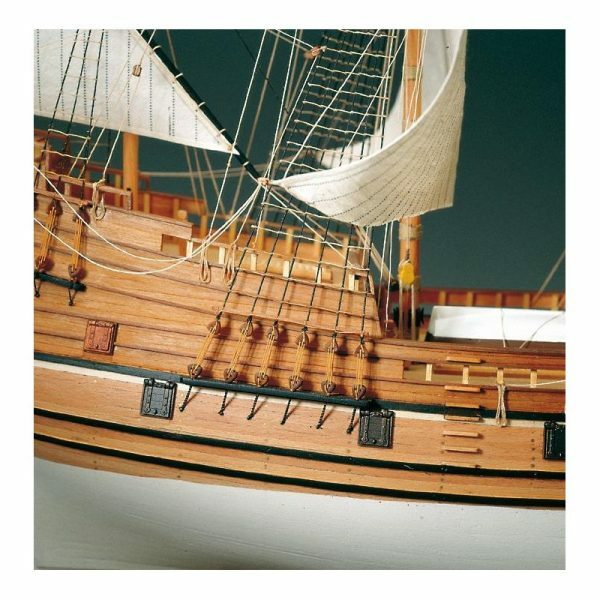 Amati’s Mayflower model ship kit includes keel, pre-cut wooden frames and decks, wooden strips for planking and grating, all wooden and metal accessories and fittings, decoration and windows are printed on special paper, wooden dowels for masts and yards, rope for rigging, flags and sail material. A detailed instruction booklet and large plans will make construction thoroughly enjoyable. 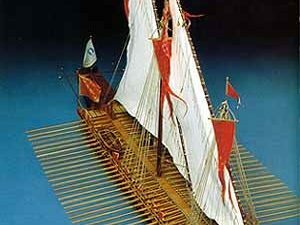 Detailed History: The ship Mayflower was used as a cargo ship trading (often in wine) between England and other European countries, principally France but also Norway, Germany and Spain. At least between 1609 and 1622 it was mastered by Christopher Jones, who was Captain on the transatlantic voyage, and based in Rotherhithe. He was buried in the graveyard of St. Mary’s Church, Rotherhithe following his death in March 1622, and it is likely that the ship was broken up for scrap lumber there in the following year. The Mayflower Barn just outside the Quaker village of Jordans in Buckinghamshire, England, purports to be constructed from these timbers. 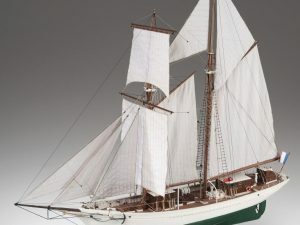 Details regarding the size and overall dimensions of the Mayflower are unknown, but it has been estimated from its load weight and the usual size of 180-ton merchant ships in the period to be 90-110 feet in length and about 25 feet in width. (The size of a ship is measured, not by its own weight, but by burden (the amount the ship can carry). 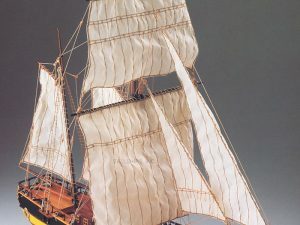 The term “ton,” as used to measure the burden of a ship, derives from the word “tun,” a large cask used for storing wine as it was being shipped.) 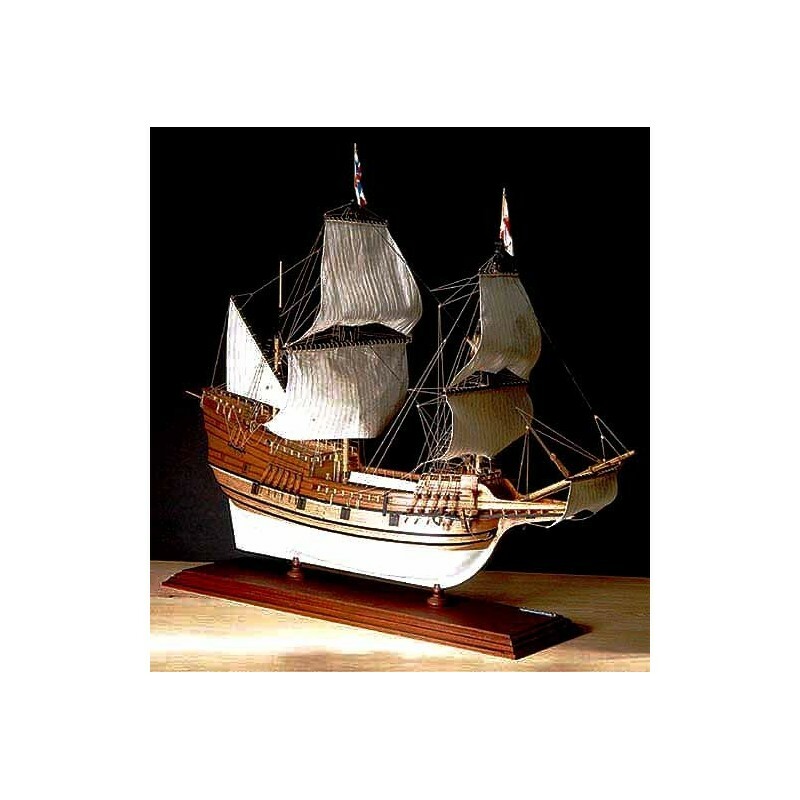 Careful research went into designing a replica, the Mayflower II (launched on September 22, 1956), to make it as much like its namesake as possible. Initially the plan was for the voyage to be made in two vessels (the other being the smaller Speedwell. The first voyage of the ships departed Southampton, England on August 5, 1620, but the Speedwell. developed a leak and had to be refitted at Dartmouth. 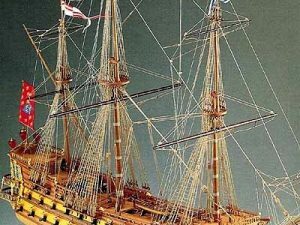 On the second attempt, the ships reached the Atlantic, but once again were forced to return, to Plymouth because of the Speedwell’s leak. After some re-organization the final 66-day voyage was made by the Mayflower alone. As a result of the delay, the settlers did not arrive at the future site of Plymouth Colony until the onset of a harsh New England winter. They had failed to reach Virginia, where they had permission from the London Company to settle. To establish legal order outside of this jurisdiction, and to quell increasing strife within their ranks, the settlers wrote and signed the Mayflower Compact. On April 5, 1621 the Mayflower set sail from Plymouth Colony in Massachusetts on a return trip to England, arriving back on May 6, 1621. The passengers on the Mayflower were the earliest permanent settlers in New England.